Connect AWeber with your favorite landing page provider to grow your list. Seamlessly grow your audience when you integrate AWeber with one of our many trusted landing page partners. Gone are the days of manually syncing new email contacts which can disrupt your ability to connect with subscribers. When you connect AWeber with a landing page or squeeze page provider, you can ensure your new contacts are added promptly. Not sure if you need a landing page? 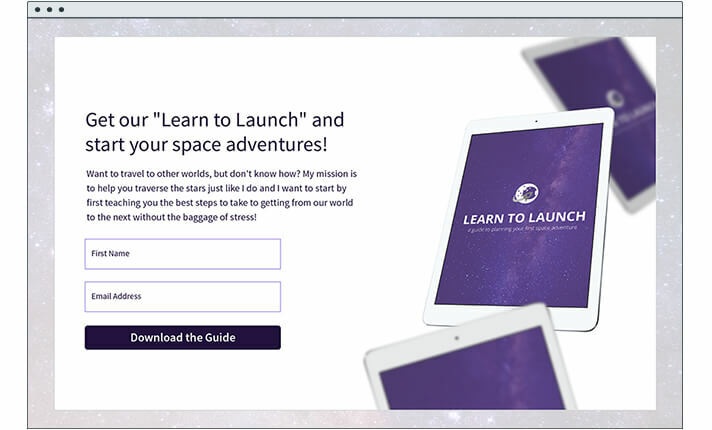 While landing pages are a great way to grow your list, they aren’t required to get started. With our suite of list building tools, you can kick off email campaigns that’ll convert casual visitors to paying customers. Create a form using our Sign Up Form Generator and we’ll host it for you if you don’t have a website. Embed your form with a simple snippet of code or our Wordpress plugin. Add a form to your Facebook page, or integrate AWeber with your Facebook Lead Ads using Zapier. 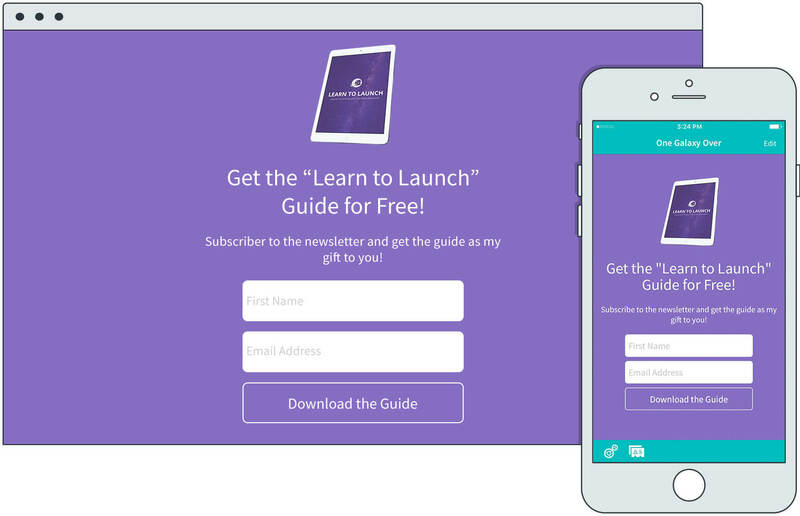 Collect subscribers from your mobile device or tablet using our free mobile app, Atom.